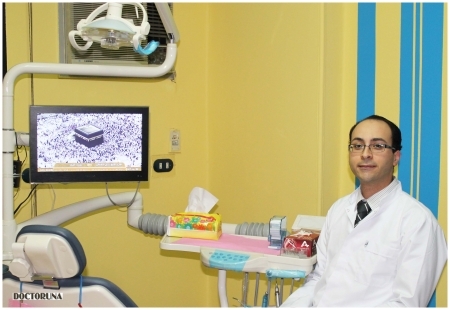 As a cosmetic dentist, Dr.Mahmoud offers many modern dental cosmetic solutions such as veneers, bleaching, crowns and bridges, and even offers dental jewelry. 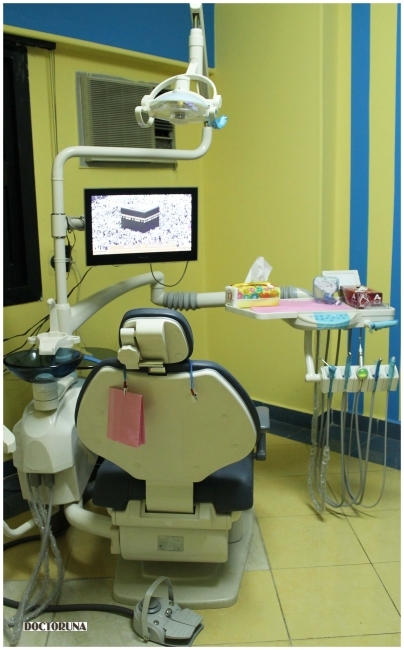 Dr.Mahmoud’s scope of work is not limited to cosmetic dentistry only; he also performs dental implant surgeries as well as root canal treatment. 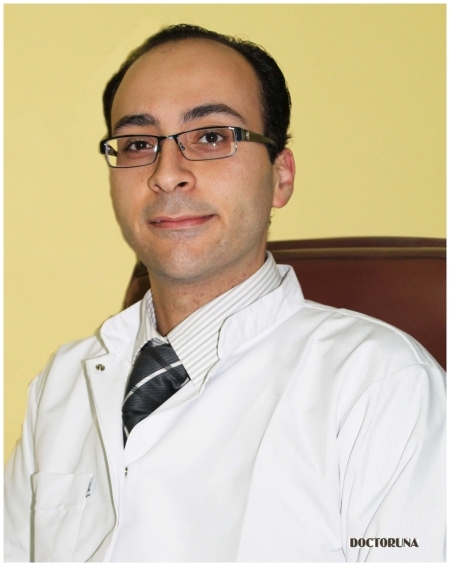 Dr.Mahmoud has over 10 years of experience as a general dentist covering all the fields of dentistry.